Do you love shrimp? 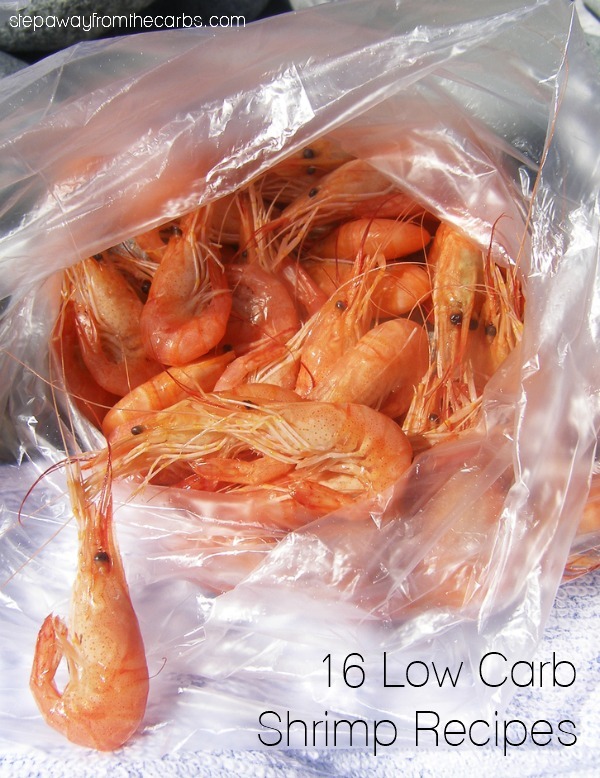 Here are 16 low carb shrimp recipes for you to enjoy! I seriously love shrimp! 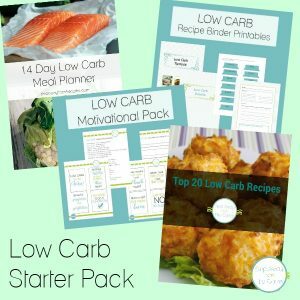 Which is why I decided to pull together this collection of low carb shrimp recipes for you to try and enjoy! There are different types of cuisine, like Mexican, Indian, and Asian – and a range of meal types, too! Your guests will love this crispy and crunchy shrimp appetizer! Make your own taco shells from low carb tortillas! A real French-style bisque recipe that uses the WHOLE shrimp – head, shell, and all! 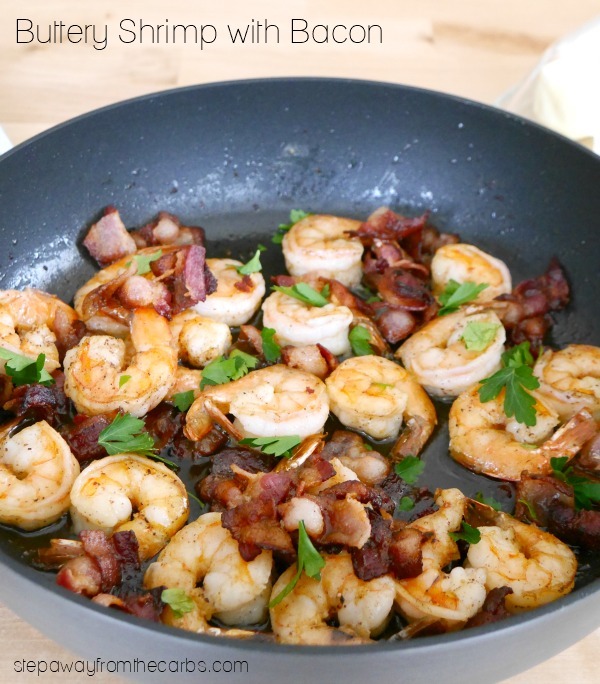 Butter, shrimp, and bacon. What else needs to be said?!? This is a lovely lunch recipe and easy to make for one person! 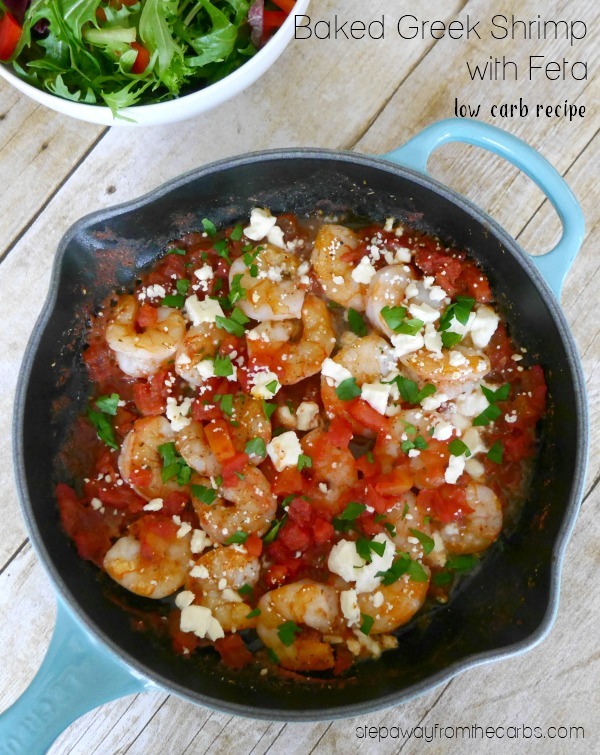 This low carb shrimp recipe is loaded with wonderful Indian spices! 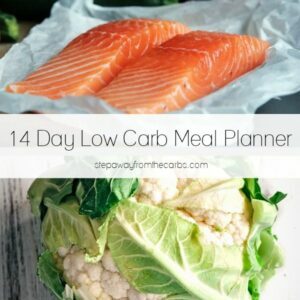 Super convenient and great for a weeknight meal. Fantastic flavors in this Greek inspired dish! Serve this easy dish when you’re next entertaining! 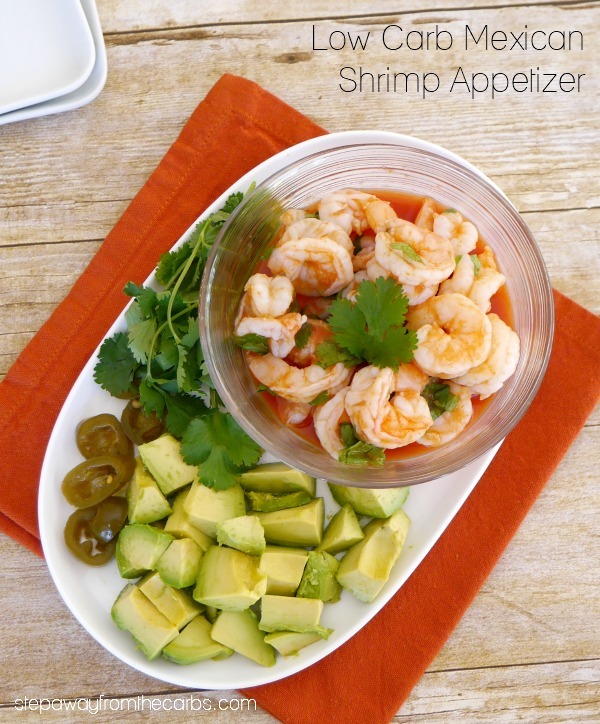 This healthy and tasty Mexican appetizer features shrimp and avocado! A seriously easy shrimp recipe with tons of flavor. Here’s my version of a classic Asian dish! You’ll love the summery shrimp dish that is super low in carbs. Shrimp and salmon is lightly cured in citrus for this refreshing appetizer. 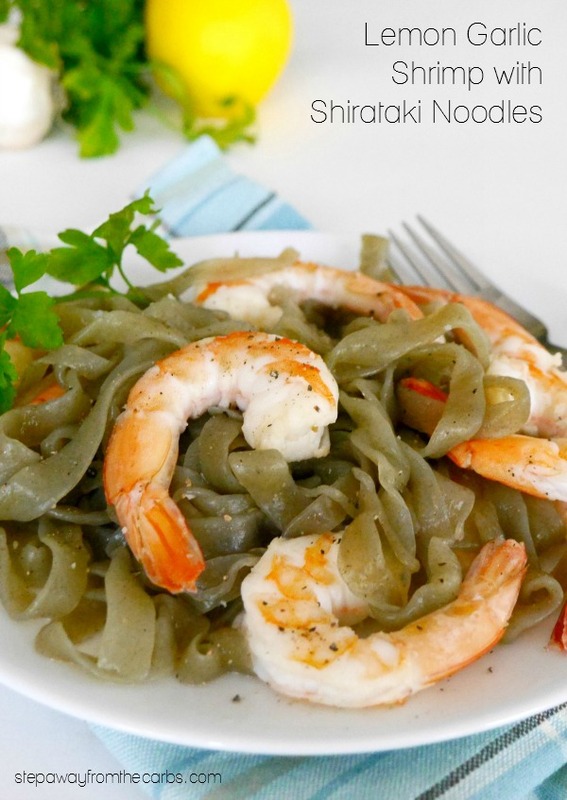 This delicious and fragrant sauce pairs perfectly with shrimp! Skip the high sugar version and make your own sauce! 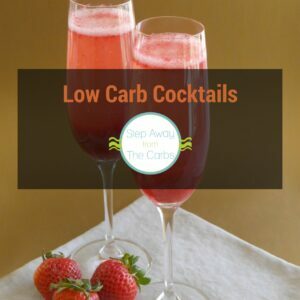 And here’s three bonus low carb shrimp recipes that you can find if you’re a member of my VIP group! Thanks so much for putting up the list. 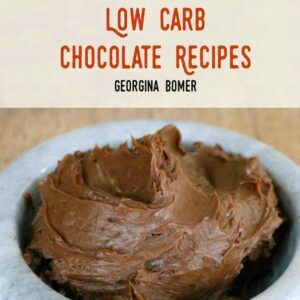 Just saved 2 recipes to try out later. Coconut Shrimp is my favourite although it’s hard to choose!